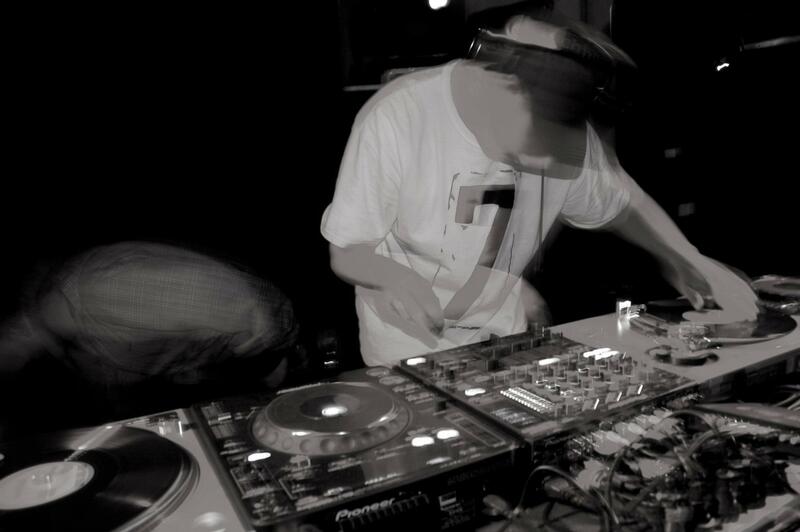 Reach is one of the faces behind Averted Vision, a Christchurch based record label and events promotion team. His DJ sets draw influence from various underground electronic sub-cultures, with a focus on low frequency driven bass music. Reach has also honed his craft as a DJ for Subtle Sound System, and RDU 98.5 FM’s Dubbers Anonymous Show.